HOME, HOME ON THE RANCH. Go ahead…kick off your boots and savor a tall glass of sweet iced tea as you watch the kids play in the backyard. Maybe throw a few burgers on the grill and invite the neighbors over. However you choose to spend your time, rest assured careful attention; thoughtfulness and innovative design has gone into every detail of the Parks Bell Ranch. After visiting Parks Bell Ranch for the first time, you’ll discover the real possibility of living the American dream. The most prominent names in retail along with specialty stores, grocers, banks, restaurants and churches are engaged to create an exceptional sense of community. From retail shopping, entertainment and dining to work places, parks and trails all within walking distance from your home, you’ll find Parks Bell Ranch is more than a great place to live – it’s a great place to roam. Homestead at Parks Bell Ranch. Features DR Horton Homes with more to come. Every aspect of Parks Bell Ranch is being thoughtfully planned to create an exceptional work-life balance. Every outdoor space will have a purpose in mind, bringing aesthetics and functionality together as one. Residents will be able to walk or bike to the marketplace, offices or schools. With two hundred acres of parks, paved trails and wide-open spaces being created to make this a true West Texas oasis – aren’t you ready to play?  Parks Bell Ranch was founded in 1918 and has deep ties to Odessa, Texas. For over 100 years Parks Bell Ranch has been part of the community. Now we look to create a foundation for the next 100 years for the families that call Odessa Texas home. Parks Bell Ranch. For Home or Business.